Healthy Eating workshops Our healthy eating workshops focus on cooking, and educating young people on eating a healthier diet, and the impact of food on the wider well-being. 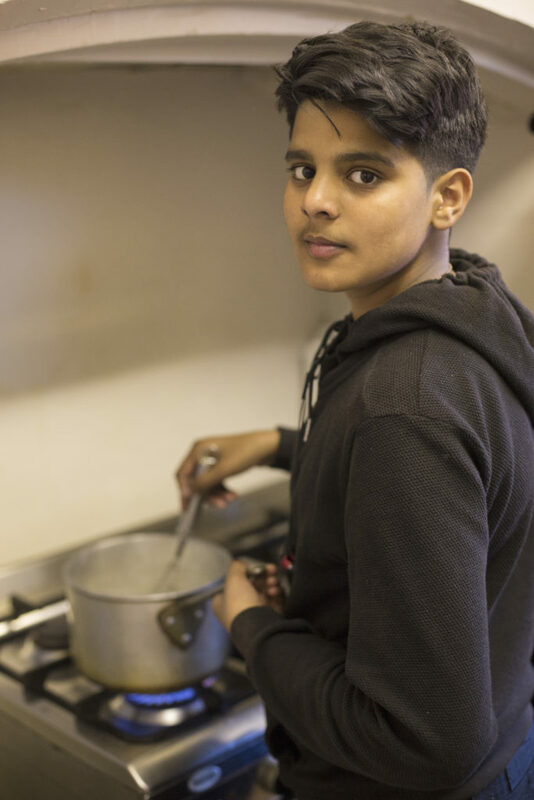 Healthy eating workshop teaches young people about the impact of good nutrition, as well as acquiring knowledge and skills to make healthy food choices and help establish lifelong healthy eating and cooking habits/skills. They also learn to understand the role of food within social and cultural contexts.